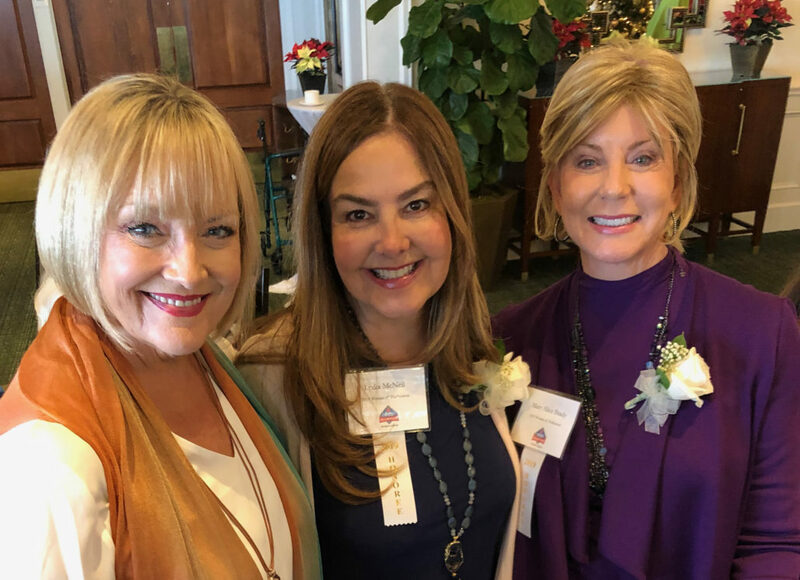 SAN DIEGO, CA (November 28, 2018)—Three dedicated San Diego philanthropists with strong ties to Walden Family Services were introduced as 2019 Women of Dedication by the San Diego branch of the Salvation Army Auxiliary at an elegant tea at the La Jolla Country Club. Mary Alice Brady, along with her husband Ron, is a long-term supporter of Walden’s programs for children, youth and families in foster care. As a former foster child herself, Mary Alice has a special understanding of the help these young people need and gives with compassion and empathy. She and Ron are past recipients of Walden’s Foster Hearts Legacy Award, and are notable contributors to San Diego region nonprofits. Lydia McNeil is a Communications Manager with Walden. A graphic designer, artist and writer, Lydia has also dedicated her time and talents to many other nonprofits across San Diego. Her terms as president of both Las Patronas and National Charity League have given her experience in nonprofit governance and grantmaking as well as event coordination and development that she has been able to share on other boards as a volunteer. Her time now is happily spent on behalf of the Walden family, raising awareness and seeking support for children and youth in foster care. Marty Pendarvis is a past co-chair of Wine D’Vine, Walden’s annual gala fundraiser. Marty’s nonprofit board experience and expertise in event coordination—she is a former Las Patronas Jewel Ball Chair—made her a natural choice as a Woman of Dedication. In addition to many other philanthropic efforts, Marty and her husband David continue to support Walden with their presence at events as well as contributions to Walden’s programs. 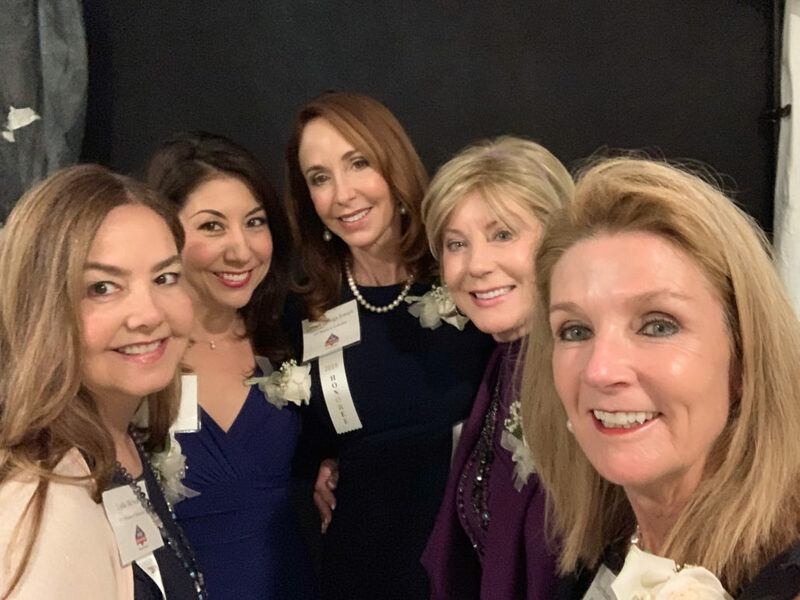 The 2019 Women of Dedication will be honored on April 12, 2019 at the Marriott Marquis and Marina. The event theme is “All Stars: Champions of Giving,” and will be chaired by Judy Burer, Vicki Eddy and Sandra Maas. Tickets for the 700-person event support the Salvation Army Auxiliary’s programs for women, children and families in San Diego.